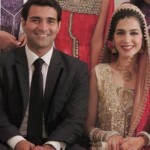 Mansha Pasha belongs to the young breed of actors in Pakistan, a talented actress who has worked in several serials and shows. The most prominent recent show which has is being telecast on Hum Tv Network is Madiha aur Maliha and Zindagi Gulzar Hai. 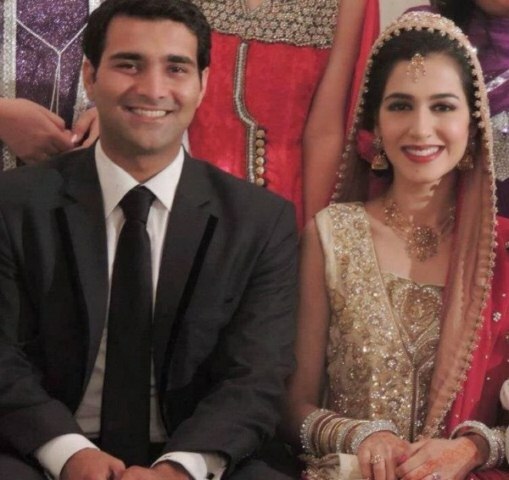 Watch these Mansha Pasha Wedding Pictures. Mansha recently got married this year in August to Asad Farooqi and somehow we missed the news and couldn’t share it with our readers. 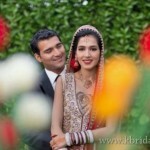 Mansha is now happily settled with her husband and enjoying a smooth professional life on the other hand. 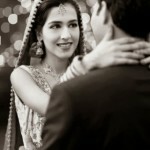 Before watching her wedding picture see below her full biography….. Date of Birth ; 19th October 1987. Husband Name ; Asad Faruqi. Birth place ; Karachi, Pakistan. Profession ; Actress, Producer and Model.